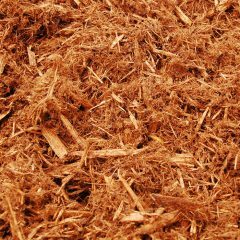 Adventure Playground Mulch is natural wood fiber that is tested for cushionability and accessibility. Adventure Playground Mulch mats together to offer a soft, safe surface for children to play on. 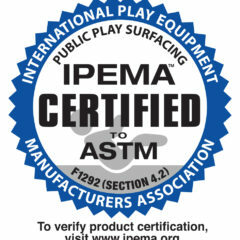 It is IPEMA certified, and conforms to ASTM F1292-17 Impact Attenuation, ASTM F2075-15 Tramp Metals, Hazardous Metals, and Sieve Analysis. 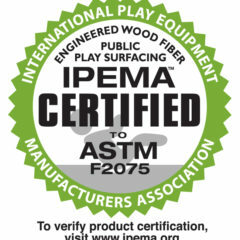 Adventure Playground Mulch conforms to ASTM F1951-14 Wheelchair Accessibility. 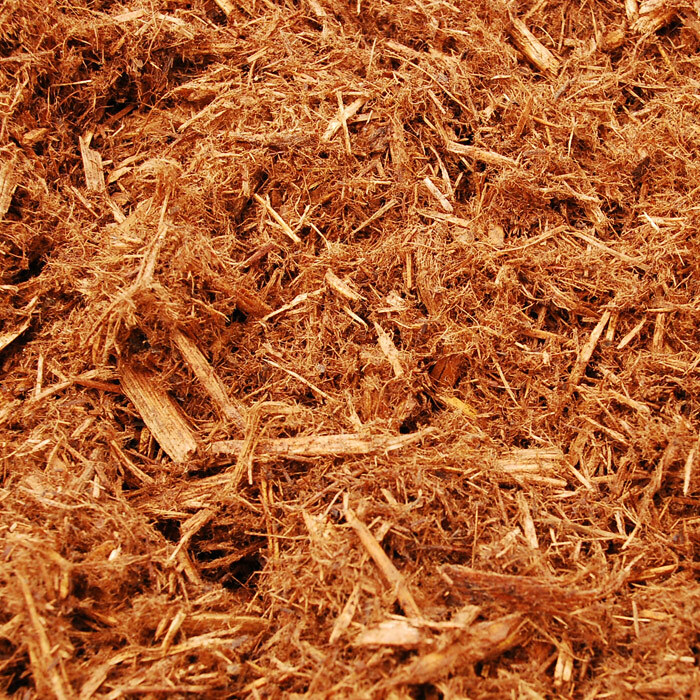 Please refer to our guide for installation and maintenance of Adventure Playground Mulch. DIY tip: The recommended depth for a safe playground is 12″ of compacted Adventure Playground Mulch. 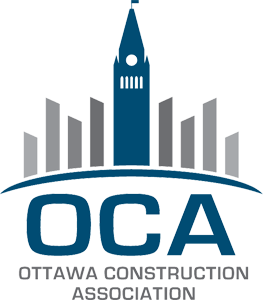 The 12″ depth should be compacted with a tamper in 4″ layers to ensure adequate compaction. When calculating the quantity, it is recommended to add an additional 20% to the volume due to compaction. Need tools like a wheel barrow & tamper for your do-it-yourself project? Rent our convenient all-in-one Tool Rental Kit and SAVE $25.00 on the rental price when you purchase a cubic yard or half cubic yard bag.